Following the success of their former collaboration Osinachi (Remix), N-Tyse Entertainment flagship artiste, Humblesmith teams up with & DMW boss Davido on a new project. 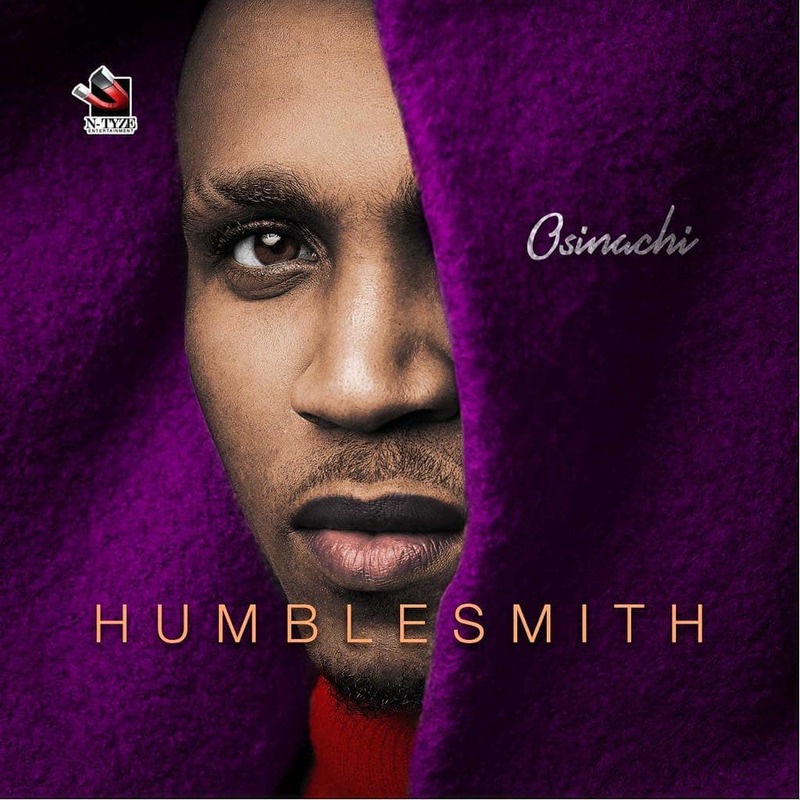 Humblesmith who recently released a 22-track album titled Osinachi. This LP is the singer’s first major project since he broke out in late 2014.